Findlay Market and Reds officials are announcing new additions to the landmark opening day parade. CINCINNATI, OH (FOX19) - Thursday is a big day for the Cincinnati Reds and their fans. They’re celebrating their 150th season alongside Major League Baseball. 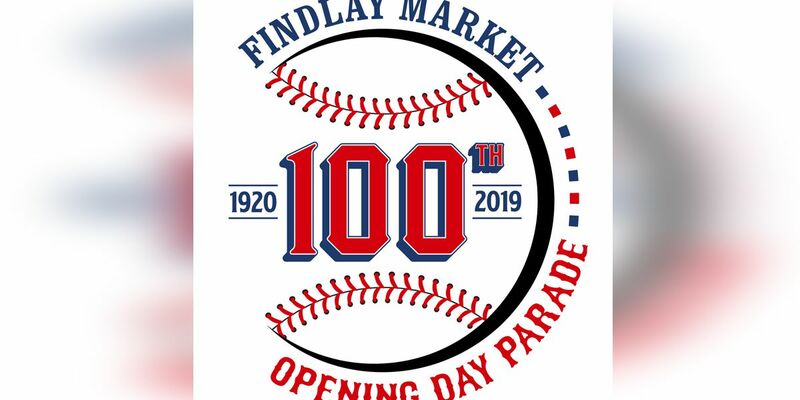 Not only do the Reds themselves have a big anniversary, but it’s also the 100th Findlay Market Opening Day Parade. MLB Commissioner Rob Manfred served as the parade’s Grand Marshal with Hall of Famer Johnny Bench on-board as the Parade Ambassador.